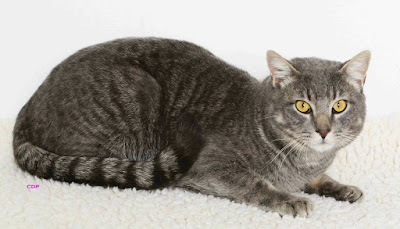 Adopt a kitty! Give a home for Christmas! 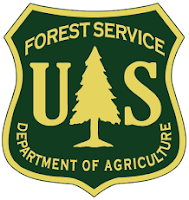 The Stanislaus National Forest office announced on December 14, 2015 that most forest roads and trails in the Stanislaus National Forest will be closed to public travel from December 16, 2015 through April 14, 2016. Maps are available at USFS offices. On December 14, 2015 it was reported that a rock had been thrown through a window at the US Post Office in Hathaway Pines, just off Hwy 4. The Calaveras Sheriff took a report of the incident. No other details are known at this time. It is considered vandalism. If you saw anything, call the Sheriff's Office. On December 14, 2015 a burglary was reported by a resident on Feather Drive in Copperopolis that two sheds had been broken into and tools stolen from the sheds and a vehicle. No report was taken by the Calaveras Sheriff's Office. On December 14, 2015 it was reported to the Calaveras Sheriff that a window had been removed from a county building on Double Springs Road in Valley Springs and that some generators were stolen. The burglary had apparently occurred during the night. The Sheriff took no report of the incident. On December 14, 2015 employees from a store on Blagen Road in Arnold caught someone stealing batteries. The thief ran off toward Hwy 4. The Calaveras Sheriff took no report of the incident. On December 14, 2015 a burglary was reported at the Resource Connection Warehouse in Double Springs. Someone had forced entry into the warehouse. The Calaveras Sheriff took a report of the incident. On December 14, 2015 the Calaveras Sheriff's Office was notified of a verbal argument between a man driving a green plow truck and a newspaper delivery person on Fairway Drive in Arnold. One person reported threats made. No report was taken of the incident by the Sheriff.